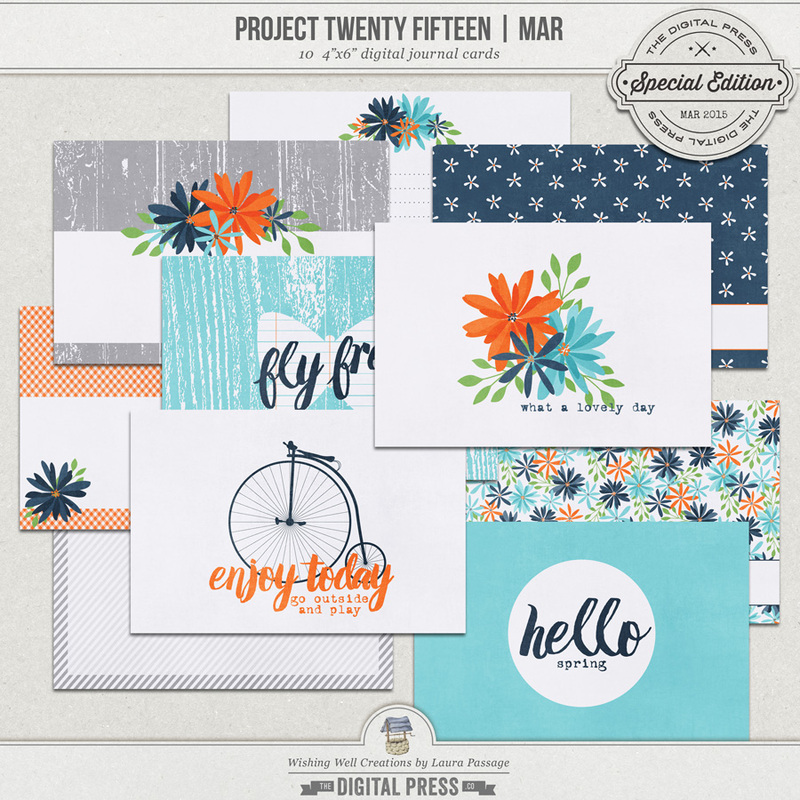 This digital journal card set is part of the Project Twenty Fifteen | March Collection, and was also created to coordinate perfectly with the entire March Special Edition at The Digital Press. 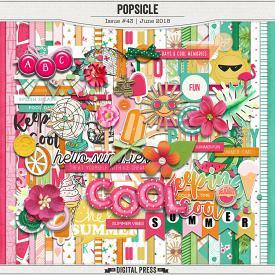 Included you will find 10 textured 4x6 journal cards (shown in preview), as well as 10 non-textured printable versions (for those who would rather print the files onto their own paper and would prefer to work with untextured files). Everything created to coordinate perfectly with the rest of the Project Twenty Fifteen | March Collection.